Give your dog the pampering it deserves with an ultimate sMARTs Dog grooming package. 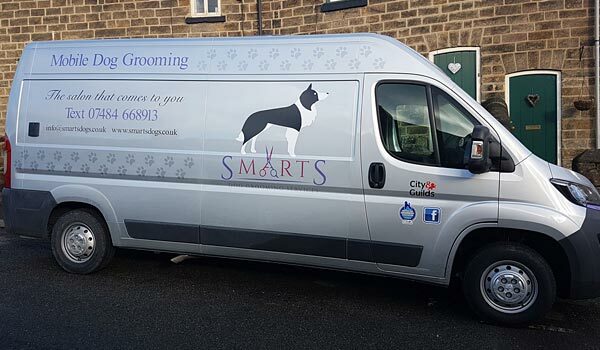 sMARTs is the professional fully mobile dog grooming service that comes directly to your door to provide a service for dog owners who have busy lives and are looking for a reliable and convenient dog groomer, and to ensure that those precious dogs who find salons stressful are given a relaxing pampering in their own trusted surroundings. 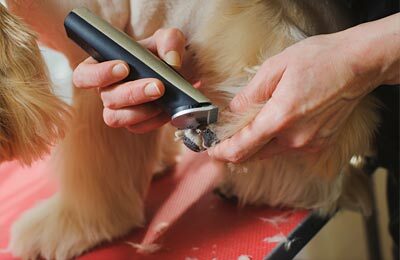 By limiting the number of dogs groomed in a day, full attention to a one-to-one pampering can be provided. This makes the complete grooming process as stress-free as possible in a calm and professional environment. 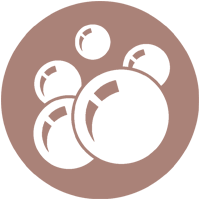 Helen Mart is a Qualified City & Guilds Level 3 Professional Dog Groomer, trained in First Aid, fully insured, and her equipment is serviced and maintained in accordance with manufacturer's guidelines. All equipment is thoroughly disinfected and cleaned after use. She is a member of both the Pet Industry Federation and British Dog Groomer’s Association. Mobile dog grooming is the future. 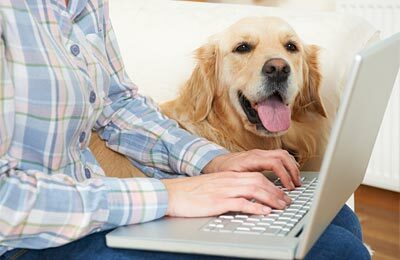 Why bother with the stress and hassle of taking your dog to the salon when I can come directly to you. My van is fully equipped, heated, completely hygienic and self sufficient. Somewhere convenient to park is my only requirement. 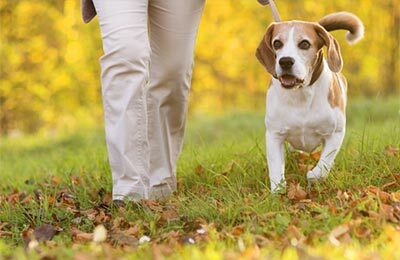 Not only does regular grooming make your dog look and feel good, it also carries with it significant health benefits. From a pre-groom health check to a full groom with hand-stripping or "Puppy's First Groom" program. Dogs just love to get dirty, let me get them clean again for you. Don't carry all that mud from your latest walk back home with you, pop in and to see if I'm available to help get your dog sparkling clean again. 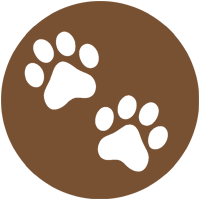 sMARTs Dog Grooming adheres to the Animal Welfare Act and liaises with local Veterniary Practices. And of course sMARTs takes all the grooming waste away and disposes of it in a responsible manner. 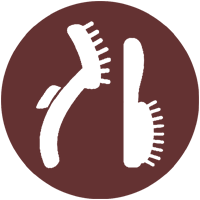 Interested in our grooming services? Please feel free to visit our "Frequently asked questions" section regarding my Mobile Dog Grooming Services. 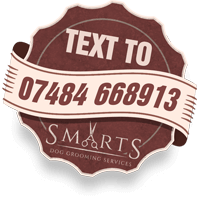 If your specific question or enquiry is not listed, please feel free to contact me per text only on 07484 668913 or simply per email to info@smartsdogs.co.uk. 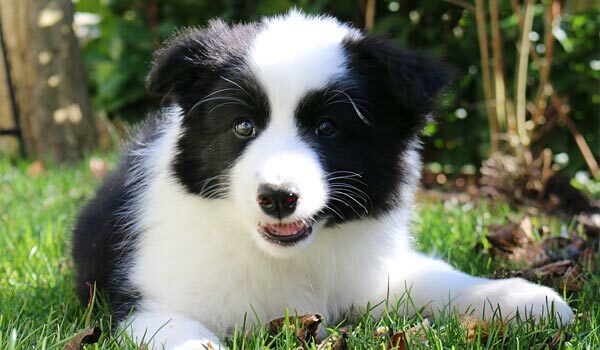 Introduce your puppy to the grooming environment and get them used to the sounds, smells, sights and feel of a grooming salon. 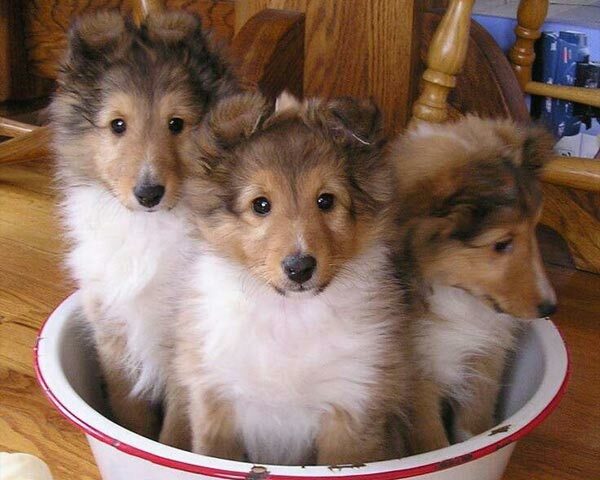 Preparing them for a lifetime of happy grooming with our unique Puppy Package. Mobile dog grooming is the future, why bother with the stress and hassle of taking your dog to the salon when I can come directly to you. My van is fully equipped, heated, completely hygienic and self sufficient.